Based high on the cliffs of the exclusive Queen’s Promenade, with stunning views of the Irish Sea; Hotel Sheraton will make sure that from the planning stage until the big day itself, your day will be the one you’ve always dreamed of. Your wedding day is one of the most exciting and important days in your life, one to cherish forever, so entrust the Hotel Sheraton to provide you and your guests with a day to remember. 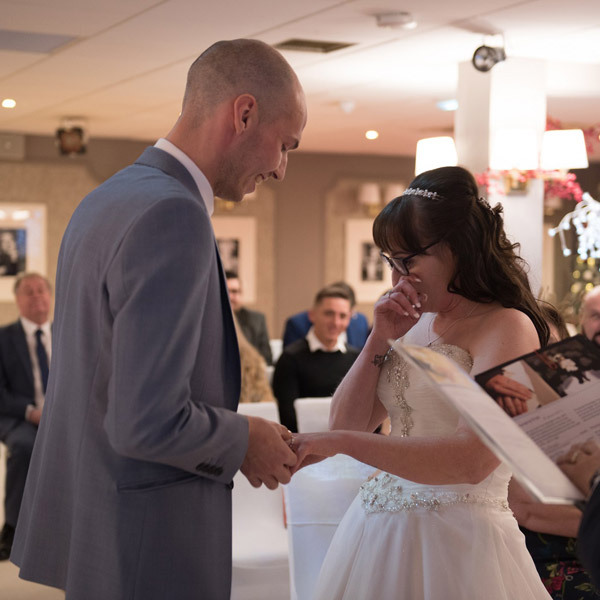 Our dedicated wedding co-ordinator and our attentive team are here to help with all your preparations and come with a wealth of experience and ideas to make your day truly memorable event. 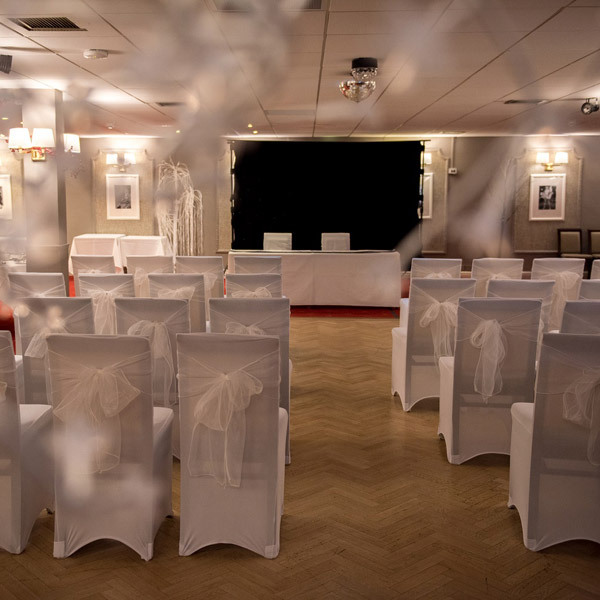 Hotel Sheraton is an approves licensed venue for civil marriage ceremonies and civil partnerships; taking you through the formalities of your wedding celebration with ease and packages to suit all budgets. There are two options for marrying here – stunning views across the Irish Sea in our Sheraton Lounge or the Sheraton Suite; newly refurbished, a hidden gem that will leave you with memories that will last for years to come. Hotel Sheraton offers a choice of Bridal Suite, including the absolutely stunning Sunset Suite and Queen’s Suite. Featuring spectacular sea views, exquisite furniture and décor and en-suite with TV over the bath. Fully refurbished to the highest of standards; we’d even go as far as saying they’re (most probably) the best rooms on the Promenade! 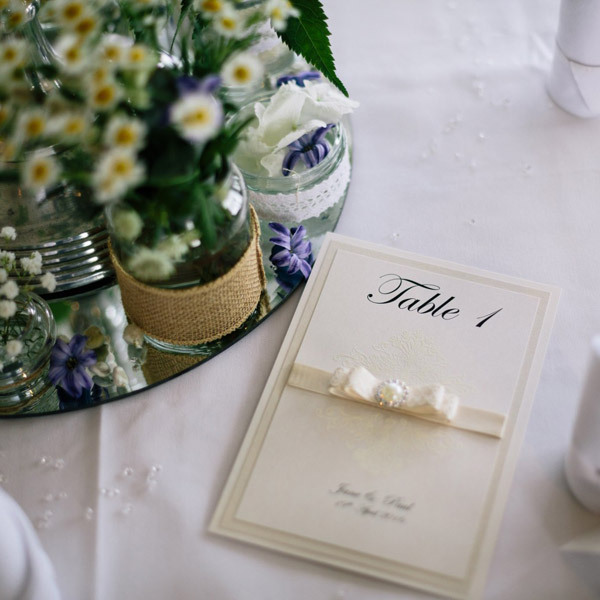 From lavish to simple elegance, we can create your perfect day. 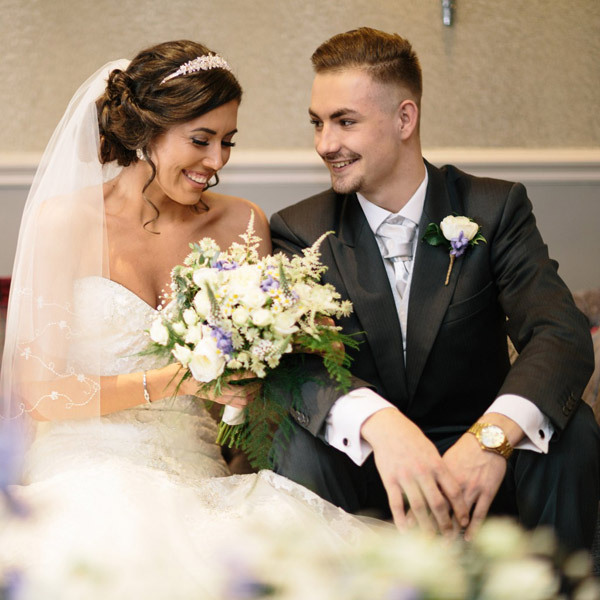 Call us on 01253 352723 to receive one of our Hotel Sheraton wedding brochures or to book your complimentary, no-obligation consultation with one of our wedding coordinators. 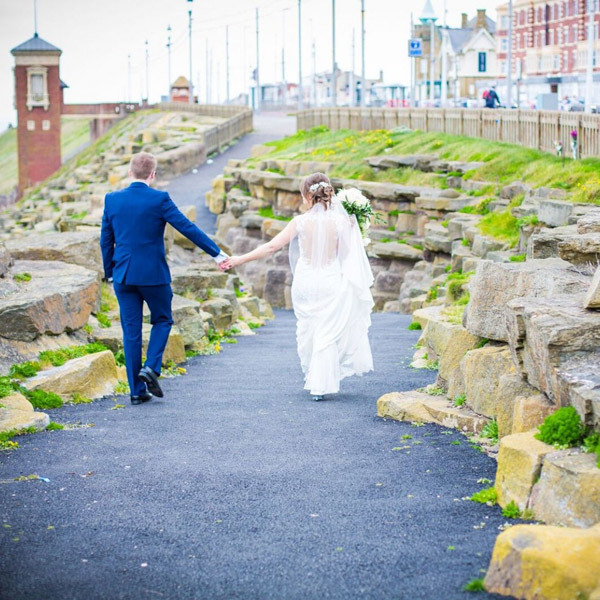 A warm and friendly welcome awaits everyone who visits this family owned hotel situated on the cliffs at Queens Promenade, Blackpool with beach views across the Irish Sea.